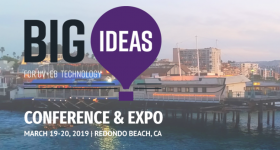 The RAPID + TCT conference is now less than a month away and to find out what to expect from the show, 3D Printing Industry has spoken to the organizers of the event. 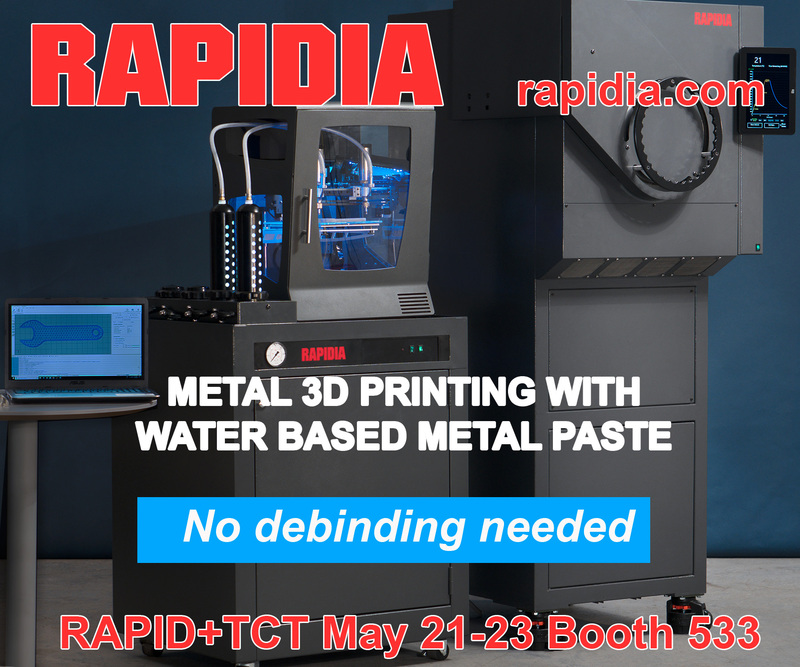 RAPID + TCT is an annual additive manufacturing event which this year, will be held at the David L. Lawrence Convention Center in Pittsburgh, Pennsylvania. The conference has been set up and run by SME and Rapid News Publications. 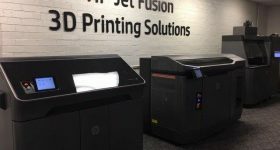 The HP MultiJet Fusion causing a stir last year in Florida. Photo via Rapid. The 3D Fashion Show will also be back this year following its success last time in Florida. Giving the organizers a chance to showcase the use of 3D printing outside of a more industrial manufacturing setting. 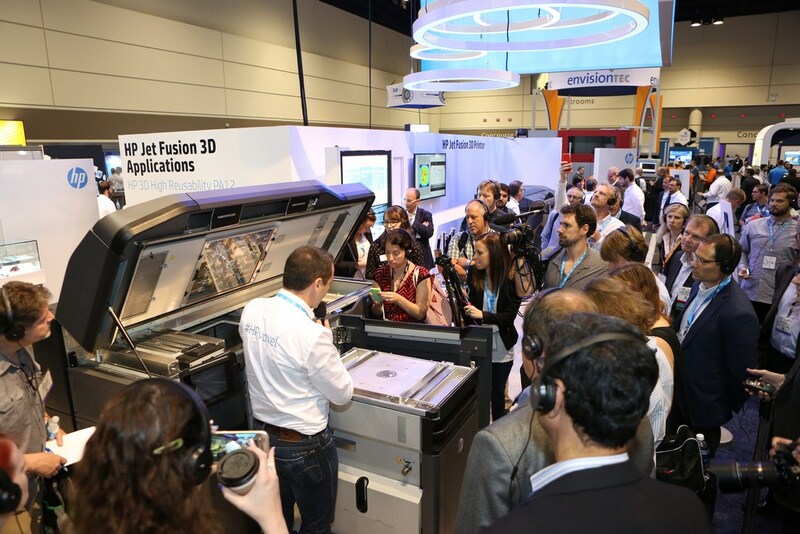 The RAPID 2016 3D Fashion Show featured 3D printed designs from several fashion designers. Photo via SME. 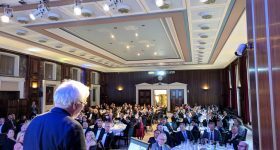 I think that is what makes RAPID + TCT special – attendees from all levels of additive manufacturing expertise getting together to network, see the latest innovations, and advance the technology together. 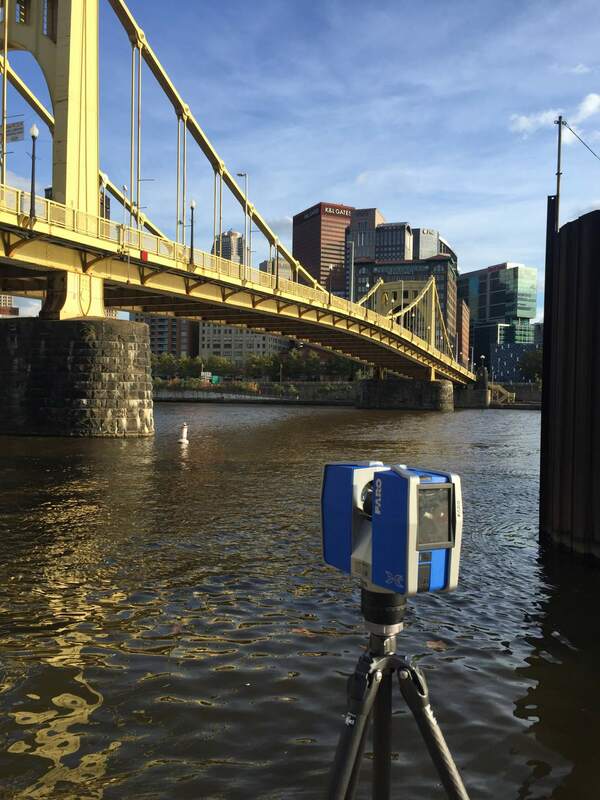 The FARO 3D Scanner capturing the Roberto Clemente Bridge. The scan will be used to create 3D printed replicas for the annual RAPID + TCT Puzzle Challenge. Photo via SME. 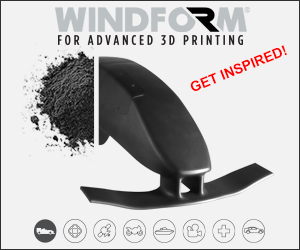 This scan will be made into a 3D printed miniature replica and “will be available to attendees as puzzle pieces for the annual RAPID + TCT Puzzle Challenge.” The Puzzle Challenge will encourage attendees to engage with the different technologies represented at the show in order to collect different pieces of the bridge and assemble them. 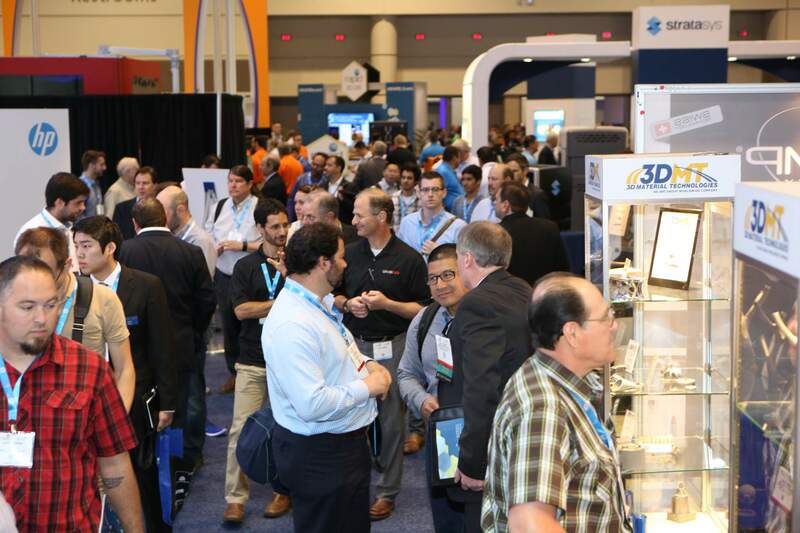 RAPID 2016 attendees exploring the show floor. Photo via SME. 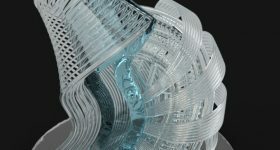 Jim Woodcock, Head of Content at TCT gives us his thoughts on 2017, including current additive manufacturing trends and emerging companies. 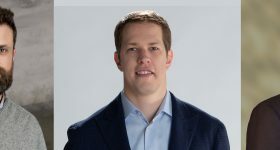 Woodcock says, “some trends are becoming immediately apparent — the most obvious of which is metals, metals, metals.” Woodcock cites GE’s entry into additive manufacturing as a contributor to this and also list several companies that are emerging into the industry. 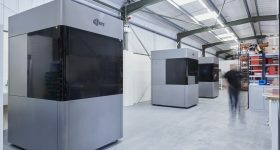 Including Desktop Metal, who are expected to release their first metal 3D printer this year, and Norsk Titanium. 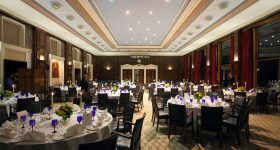 There’s plenty more on the horizon for 2017 with continued strong growth and interest in the industry evident at every event. 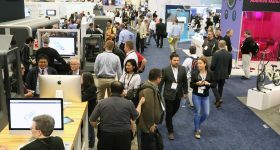 The year-on-year growth for RAPID + TCT has been incredible, and we look forward to seeing the thousands of visitors — both veterans and newbies — in Pittsburgh, May 9–11. 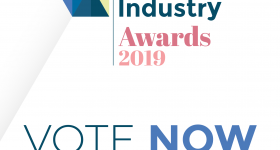 If you haven’t already, make sure to place your votes in the 3D Printing Industry Awards. 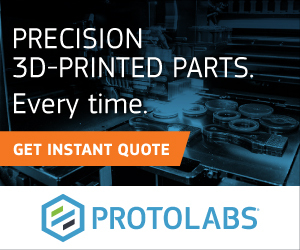 For the latest 3D printing news, sign up to our newsletter and follow us on twitter and facebook. Featured image shows Rapid 2016 at the Orange County Convention Center. Photo via Rapid.